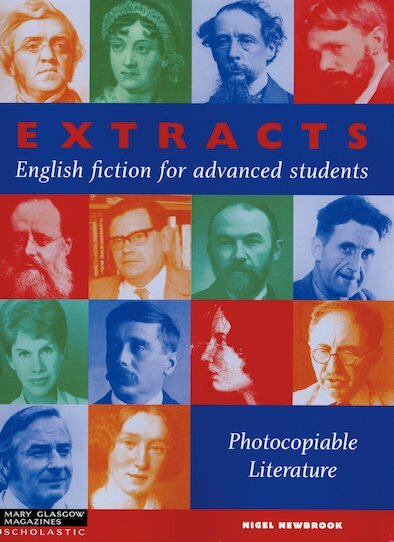 A collection of literary extracts from 14 major English novels that span nearly 200 years, accompanied by photocopiable language exploitation pages. Each unit exploits a different theme and provides a wide variety of language practice, as well as developing reading skills, summary techniques, and stylistic appreciation. Background notes on the authors and the extracts themselves are given in the form of dictation and gap-fill exercises. The Teacher’s Notes provide ideas for role-play, composition and further discussion.